The speaker for the 2019 C.I.E. Awards Program on April 15, 2019 is Kelsey Timmerman, the New York Times Bestselling author of WHERE AM I WEARING? A Global Tour to the Countries, Factories, and People That Make Our Clothes and WHERE AM I EATING? An Adventure Through the Global Food Economy. His newest book is WHERE AM I GIVING? A Global Adventure Exploring How to Use Your Gifts and Talents to Make a Difference. His writing has appeared in places such as the Christian Science Monitor and has aired on NPR. Kelsey is also the co-founder of the Facing Project, which seeks to connect people through stories to strengthen community. He has spent the night in Castle Dracula in Romania, played PlayStation in Kosovo, farmed on four continents, taught an island village to play baseball in Honduras, and in another life, worked as a SCUBA instructor in Key West, Florida. 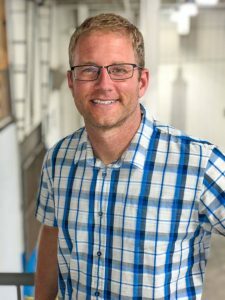 Whether in print or in person he seeks to connect people around the world. The speaker for the 2017 C.I.E. Awards Program on April 10, 2017 is Reverend Robert D. Scaife, who was licensed to preach the Gospel of Christ in October 1995 and then ordained June of 2005, under his mentor, teacher and Father in the Ministry, Pastor W. J. Jackson, Sr., at Union Missionary Baptist Church. Under Pastor Jackson’s leadership, Reverend Scaife served as leader of the Men’s Ministry and continues to give leadership to the Minister’s Classes (with a special focus on sermon preparation and leadership). In September 2016, Pastor Jackson retired and became Pastor Emeritus of Union. On March 19, 2016 Reverend Robert D. Scaife, called by God, was voted to lead God’s people as the Pastor of Union Missionary Baptist Church. Pastor Rob also served our community as a Detective with the City of Muncie Police Department (Until June 10, 2016 when he resigned to focus on ministry at Union) and led the taskforce that focuses on gang activity. 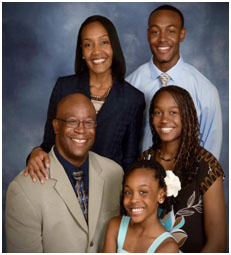 As a result of his servant leadership and excellent character, Pastor Rob was awarded the Herman Freed Integrity, Loyalty, Ethics and Attitude Award in 2005, Investigator of the Year Award in 2010, Muncie Black Expo President’s Award for Community Service in 2014, and the “Champions for Kids – Civic Volunteer” Award from Prevent Child Abuse, with his wife, in April 2015. 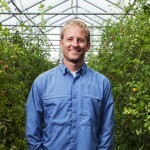 Pastor Rob studied at Florida College and Ball State University and plans to further his education in biblical studies. Pastor Rob (now, affectionately called) has been married to Minister Wilisha Scaife for 22 years and they have 3 children, Jauwan (25), Jayla (18) and Jasiah (12). His family is his most important ministry and his commitment to them is second only to his personal commitment to Christ. The speaker for the 2016 C.I.E. Awards Program on April 11, 2016 was Jeff Mosier, local representative for the Fellowship of Christian Athletes in East Central Indiana. The speaker for the 2015 C.I.E. Awards Program on April 20, 2015 was Brian Pierce, Juvenile Magistrate. The speaker for the 2014 C.I.E. Awards Program on April 21, 2014 was Gary Varvel. Gary Varvel is the editorial cartoonist for The Indianapolis Star. Born in Indianapolis, Indiana in 1957, Gary was drawn to cartoons as a child when he saw a copy of MAD magazine. His freshman year at Danville High School in Danville, Indiana, Gary won his first cartoon contest held by the school newspaper. Winning the award landed him a job as the staff cartoonist and he eventually became the sports editor. In 1974, he met Jerry Barnett, the editorial cartoonist for The Indianapolis News who encouraged him to pursue a career in cartooning. In 1975, Gary studied visual communication at John Herron School of Art at Indiana University, Purdue University at Indianapolis (IUPUI). In college he drew cartoons for the Sagamore, the college newspaper. In 1977, Gary took a job at the County Courier, a small weekly newspaper in Brownsburg, Indiana. He drew one cartoon a week and worked as the production manager, laying out newspaper ads overseeing the composing room operation. A year later the newspaper closed and he began looking for another newspaper job in Indiana. Gary landed a job at The Indianapolis News when Jerry Barnett recommended him for the position. He spent the next 16 years working as the chief artist managing a 3-person art department. During that time, Gary applied to many newspapers around the country for an editorial cartooning position. 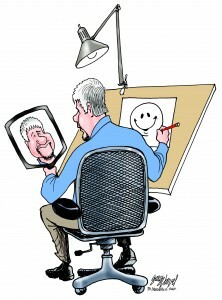 In 1994, Gary became the editorial cartoonist in his hometown at The Indianapolis Star. He followed the Pulitzer Prize winning cartoonist Charles Werner who retired earlier that year. 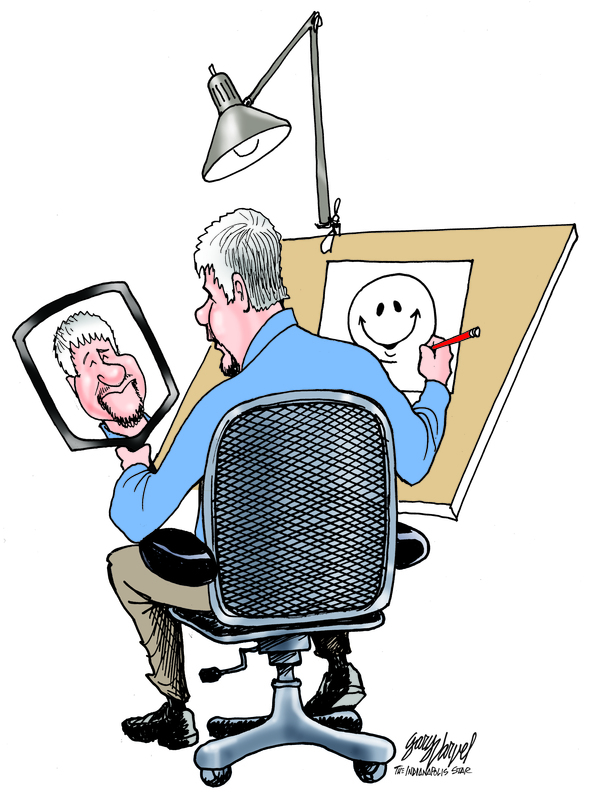 Since 1994, Gary has won the Indiana Society of Professional Journalists’ Award for Best Editorial Cartoon 12 times. 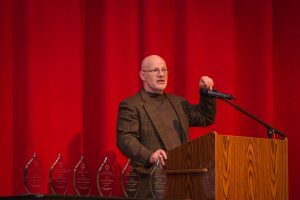 He is also an 12-time winner of the first place award for Best Editorial Cartoonist in the Hoosier State Press Association Contest since 1995. His major awards include the National Headliner Award in 2012 and the Robert F. Kennedy Journalism Award in 2011. Gary’s work is nationally syndicated through Creators Syndicate. His cartoons have appeared on CNN, Fox News and in Newsweek, The New York Times, USA Today, Washington Post, National Review, World Magazine and Sports Illustrated. For 14 years Gary was a part-time art teacher for Bethesda Christian School High School in Brownsburg, Indiana. He is a member of Bethesda Baptist Church and is a Sunday School Teacher for an adult class. He also serves on the on the Deacon board. Gary is a frequent speaker at association conventions, corporate special events, churches, social clubs, colleges and schools. His motivational talks range from a comical conversation about current events as depicted in his cartoons to an historical perspective on America’s Godly heritage. 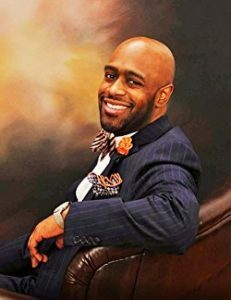 He has entertained at Mayor’s prayer breakfasts and has led a 2-day Christian Men’s retreat as well as marriage retreats for young married couples. The speaker for the 2013 C.I.E. Awards Program on April 22, 2013, was KELSEY TIMMERMAN. Kelsey Timmerman is the author of WHERE AM I WEARING? A Global Tour to the Countries, Factories, and People That Make Our Clothes, which was the 2012-2013 freshman reader for Ball State University. His second book, WHERE AM I EATING?, was released in April 2013. His writing has appeared in publications such as the Christian Science Monitor and Condé Nast Portfolio and has aired on NPR. He has spent the night in Castle Dracula in Romania, played PlayStation in Kosovo, taught an island village to play baseball in Honduras, and in another life, worked as a SCUBA instructor in Key West, Florida. Whether in print or in person he seeks to connect people around the world. Kelsey and his wife Annie have two children and live in Muncie, IN.